If you replace the vodka of a Black Russian with brandy you have this drink called a Dirty Mother (sometimes called a Brandy Separator). Then, if you were to fill that glass with cream you would have a Dirty White Mother (recipe below). All of these drinks are connected and very easy to remember. This brandy version is just as good, if not better ​than the vodka drink and it is a great cold weather cocktail. The Dirty White Mother is simply a Dirty Mother with cream floating on top. The cream acts as a perfect complement to the brandy and Kahlua (or other coffee liqueur). It marries the two distinct flavors together for a soothing and cozy dessert drink. 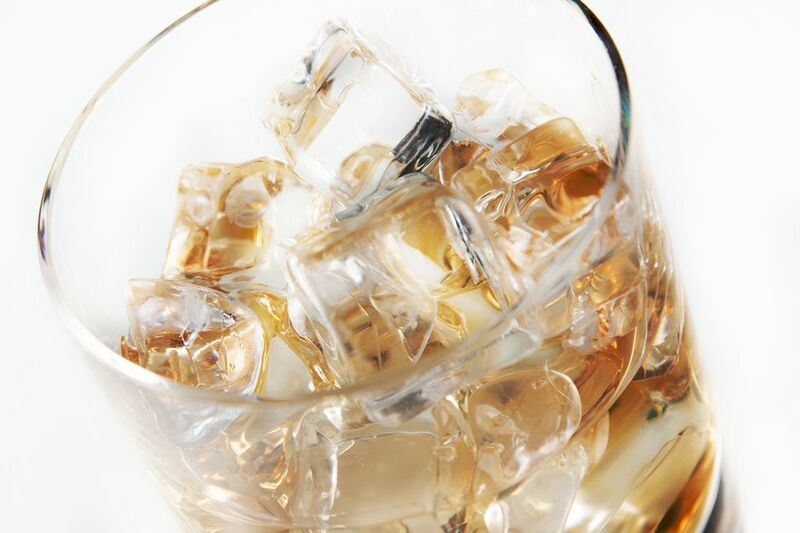 To make this drink, mix 1 1/2 ounce brandy and 1/2 ounce coffee liqueur in an old-fashioned glass over ice. Float cream on top to fill. How Strong Are the Dirty Mother Cocktails? The Dirty Mother cocktails are not the tamest of drink because liquor makes up most of the volume. Even a small amount of cream makes very little difference. However, they are smooth drinks and certainly not the strongest you can make.